07 of 39. 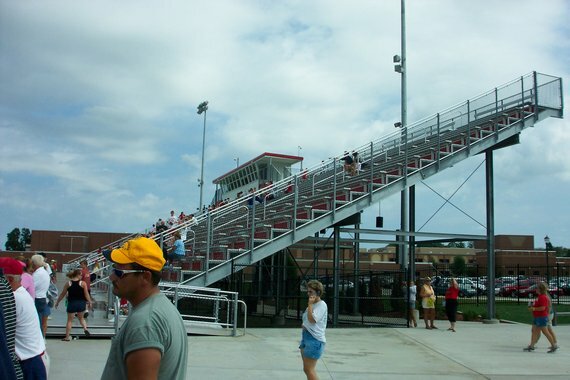 Here is the home stands. All images (C) Lawrence M. Hamilton, Jr.